When you tired or exhausted at home? How to relax your self? Reader’s Digest Editors Give your 17 tricks for a soothing self-massage. 17. 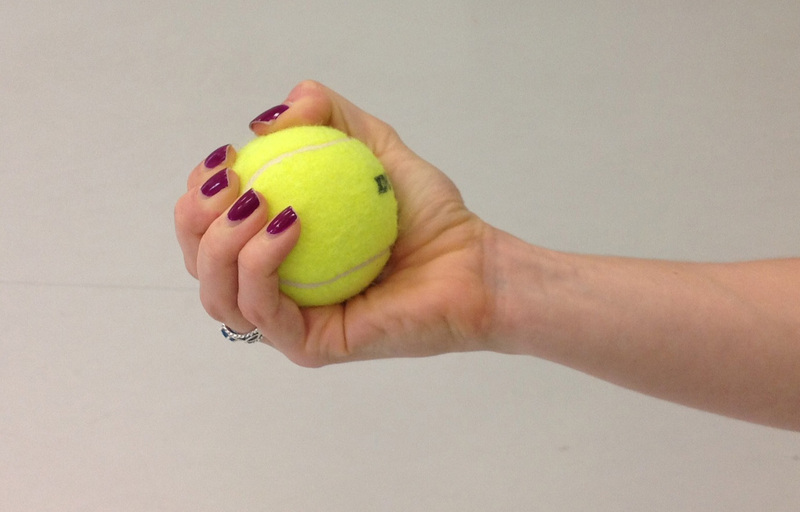 Squeeze a tennis ball Did you learn these skills already?